Task lighting is lighting that lights a particular area and makes the completion of a task easier as opposed to ambient lighting that illuminates a general area, or mood lighting that illuminates for atmospheric or effect purposes. 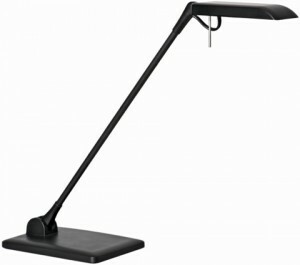 Task lighting becomes especially important in software or hi-tech industries, or any other industry where tasks cause eye strain or employees work in front of a computer for long hours. Focused lighting is a crucial part of an ergonomic workstation as it relieves eye strain. Task lights are made with LED (light-emitting diodes) bulbs that are less aggressive to our retinas. 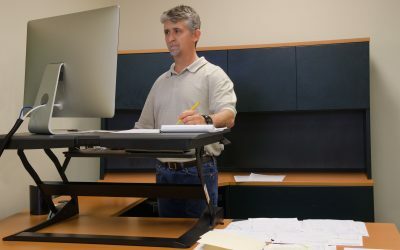 Similar to other ergonomic products, most task lights tend to be adjustable. They allow users to position or adjust lights according to one’s needs and preference. Lamps that are too bright or dim strain your eyes and can lead to a number of vision problems. This is where contrast comes into play. Contrast relates to various factors including lamp position, lamp strength, and the interaction between task lighting and ambient lighting. However, extreme contrasts between ambient and task lighting leads to frequent contraction and dilation of the pupils of the eye causing eye fatigue and strain. 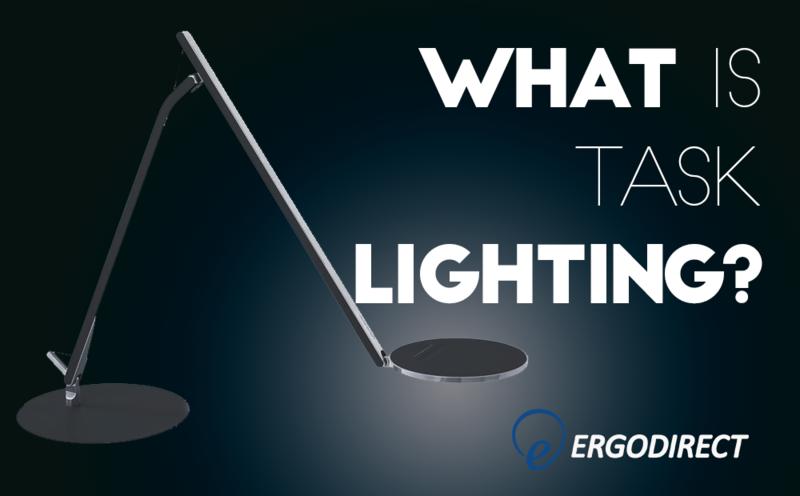 Here are some options to consider when looking for a Task Light. The Workrite AST Astra LED Task Light is adjustable for your desk, whether in the office or at home, with a four-step dim setting. You can also mount this lamp in a variety of ways. This light also comes in three color options – carbon, sterling, and winter – to help match its sleek appearance to its surroundings. 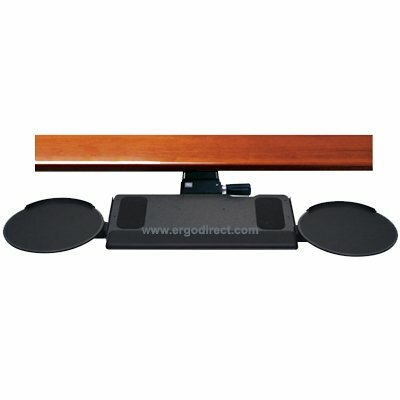 The Luxo Terea Single Arm Low Energy LED Task Light offers another sleek design to help comfort your eyes. This lamp comes in black or silver and is easily adaptable to any workstation as you can purchase it with a base or a panel bracket to lock it in place. This is a cost-effective device with maneuverability. The sleek design is also highly functional with capabilities like a tilting arm and a flexible head that can swivel and move to meet your needs. 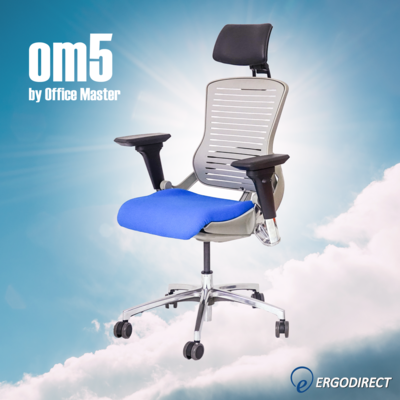 For more information on task lighting and other ergonomic solutions please contact us, or visit our website. 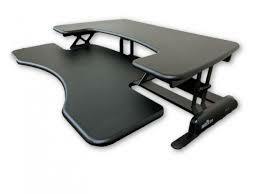 Like us on Facebook for up-to-date ergonomic news that can benefit your health.